Sculpture shown does not have polished head. No photo available at this time. 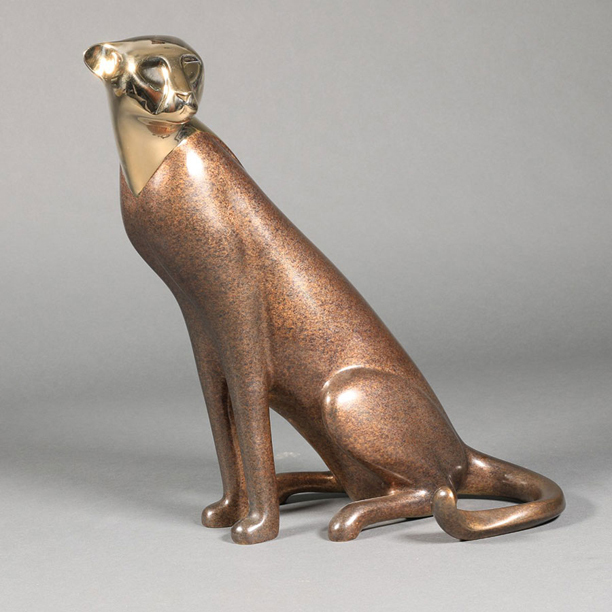 See Cheetah, Small Seated Head Up sculpture #309 as example of a polished head.